We hope you will find the notes below answer your questions. Which is the rarest box? There are several ‘one-off’s’ in the collection. But the rarest is an Edward VIII Ludlow box. Which are the oldest boxes ? The first standard wall box is the oldest postbox in my collection dating from circa 1861. 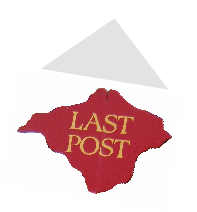 The first standard pillar box is the oldest free-standing box. 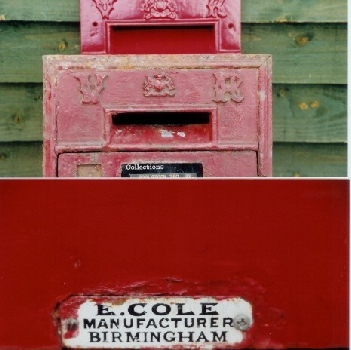 These boxes were the first attempt at standardising the pillar boxes around the country as prior to 1859, the regional Post Office areas all had their own designs. There are only 3 of this smaller type left on the street now and one of them is a preserved example. The box is painted green as all postboxes were in fact dark green until 1875/6.